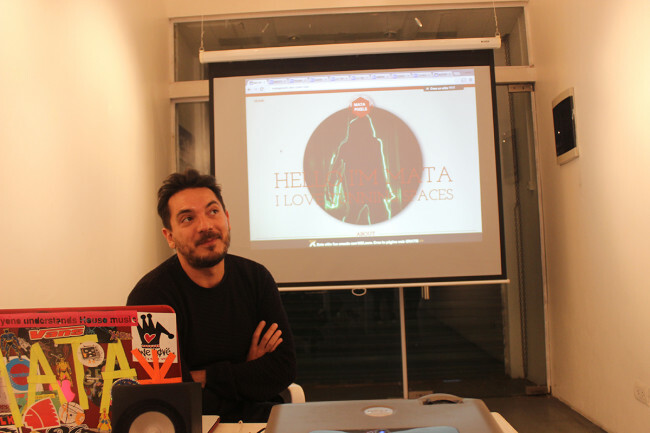 VJ Fausto Mata Pixels was September’s invited guest in our series of artist talks. He shared with us his extensive experience in the field of audiovisual production. Thanks for coming, Fausto!